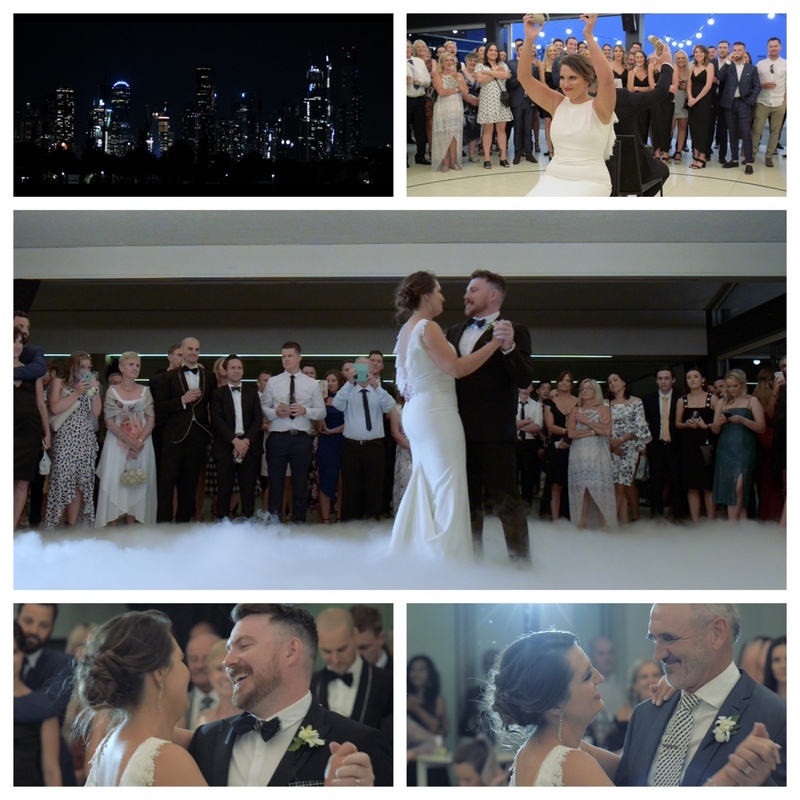 Stacey and Brent are best friends and this was evident in every facet of their stunning Melbourne Wedding Videography. 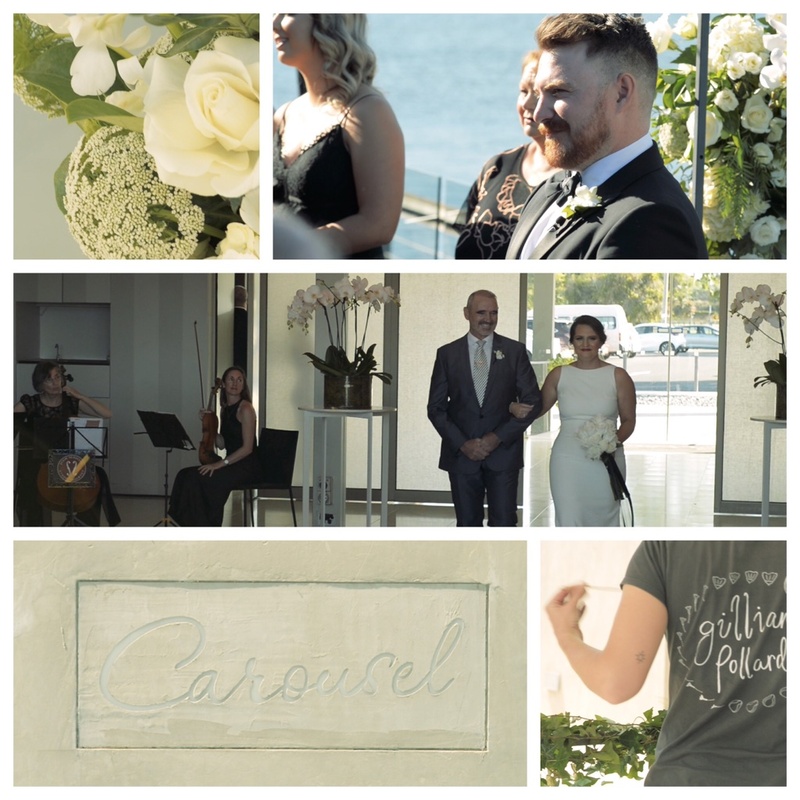 They chose to get married at gorgeous Carousel in Albert Park. 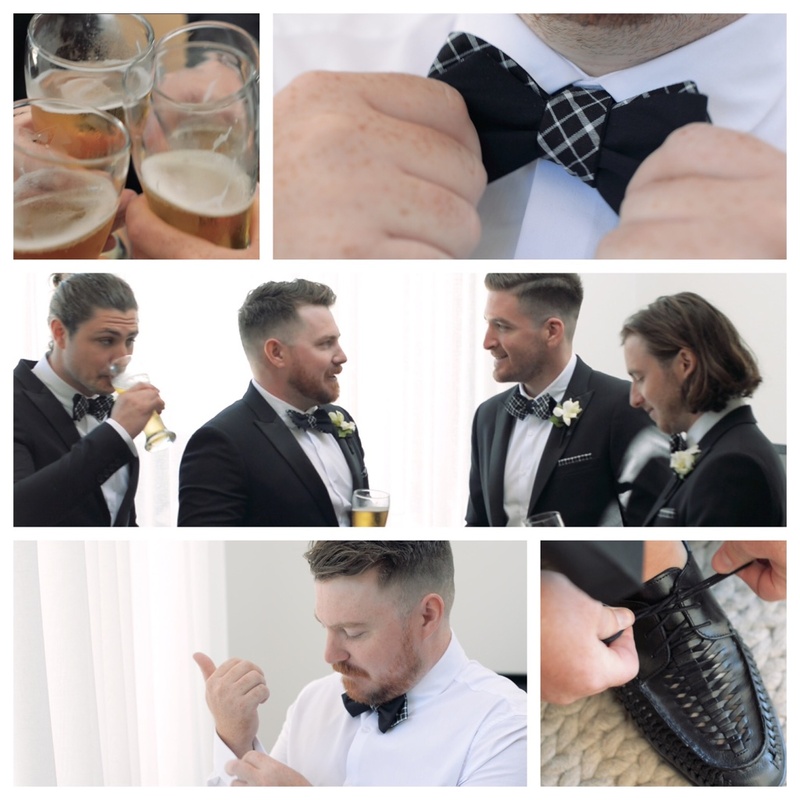 In order to spend a much time as possible with their guest, they decided to get married in the early evening and therefore chose to do a First Look. 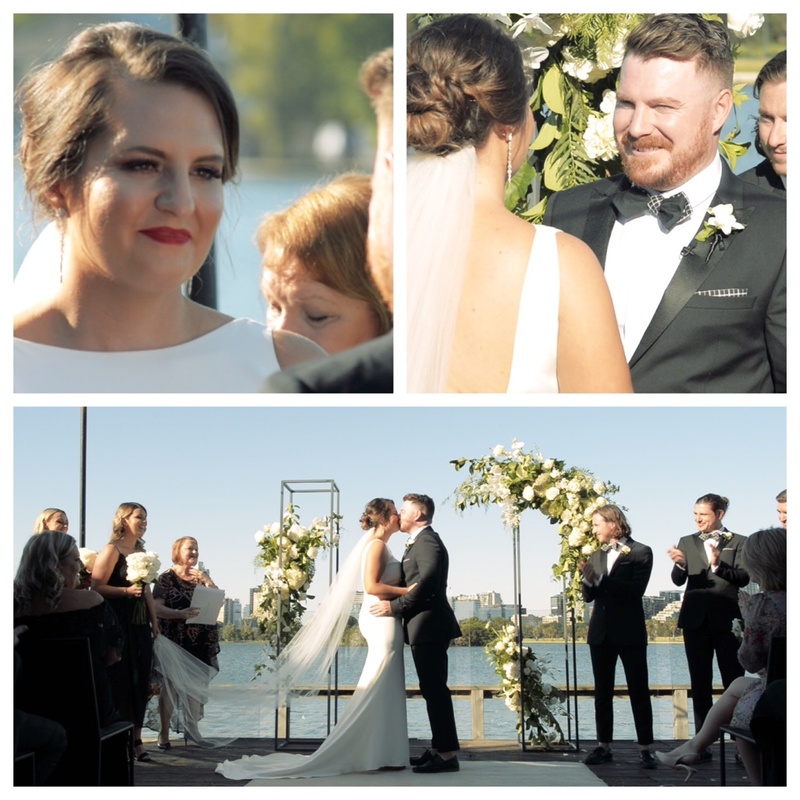 Stacey is one of the happiest brides we have ever filmed and both her and Brent spent most of the day laughing. 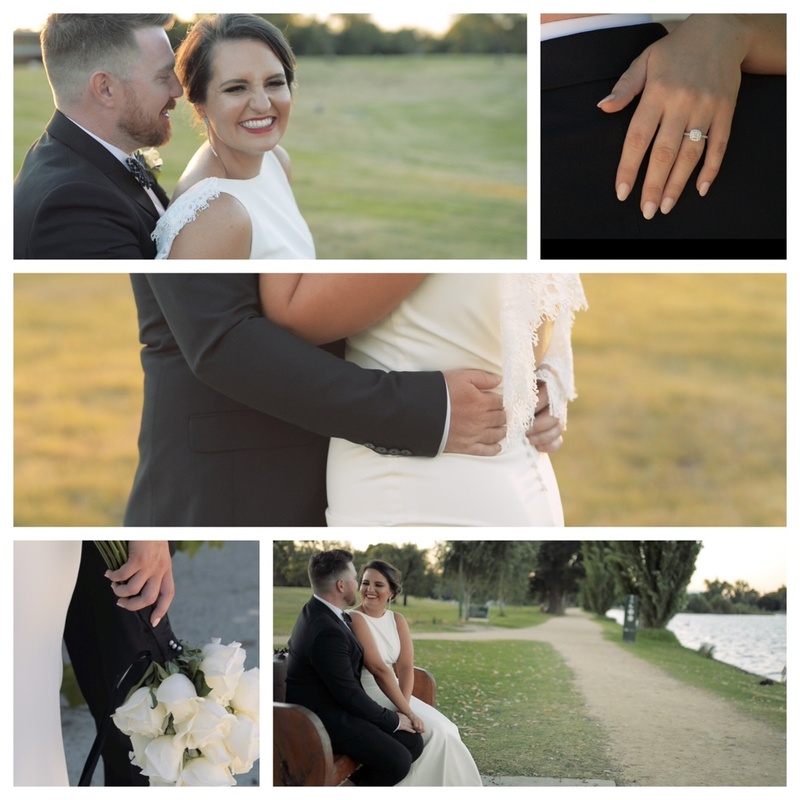 It was a hot summer day in Melbourne but that did not stop anyone from having a good time. Watch their video to find out more!